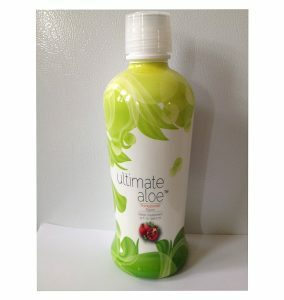 From 1 to 15 sprays per dose as needed for eyes, ears, nasal passages, oral cavity and throat, skin. Dose can be repeated several or more times a day. 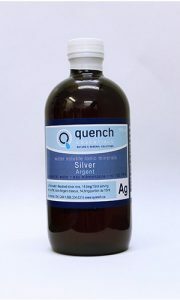 Argentum Nitricum, commonly known as silver, has a direct effect on cellular respiration and benefits the body in many ways. It can treat antibiotic-resistant superbugs and interestingly, unlike prescription antibiotics it will not create resistance or immunity in the organisms that are killed by it. 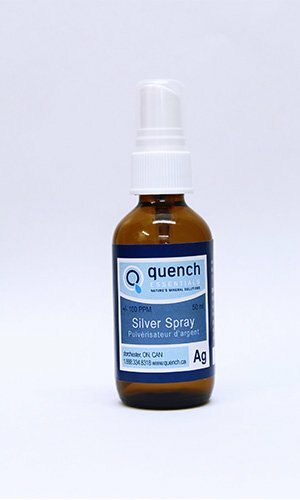 Some claim that silver helps prevent all types of flu, including swine flu, as well as the common cold. 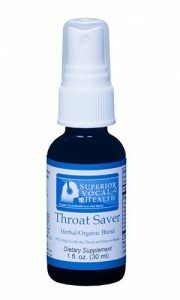 For sore throats, nasal irritation, eye and ear conditions, this handy spray is useful in delivering the remedy just where you need it. 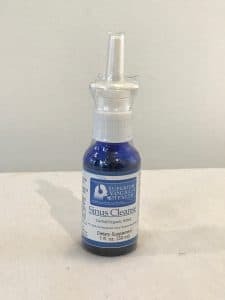 Clinical Pearls: “Argentum Nitricum Spray is ideal for all upper respiratory problems including earache, congested sinuses and nasal passages, eye and eyelid infections, sore throat, cough. 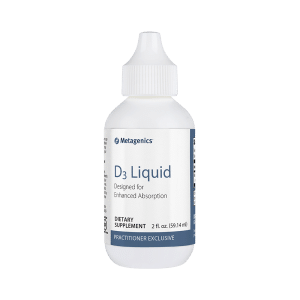 Spray on all cuts, scrapes and inflamed skin and is ideally taken along with the Argentum Nitricum Liquid. 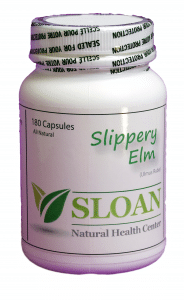 A great First-Aid remedy that you always want to have with you at home and when travelling.” David Sloan, PhD, NNCP, RNT, Clinic Director – Sloan Natural Health Center.